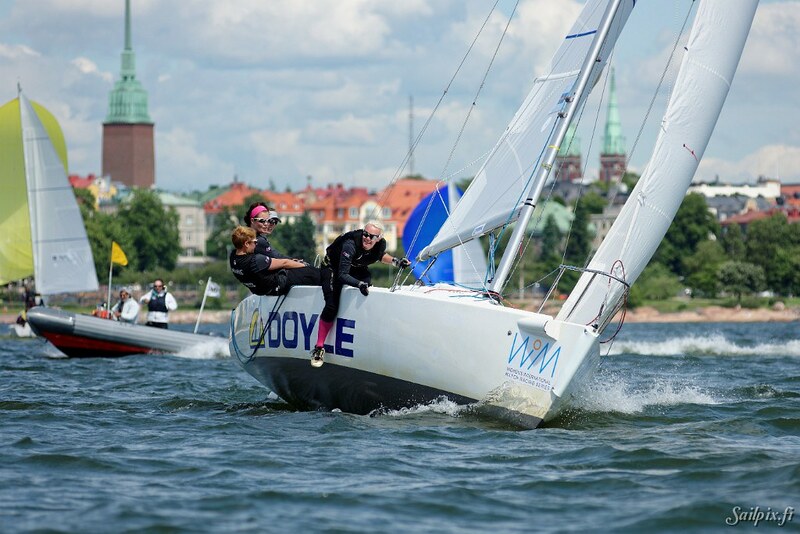 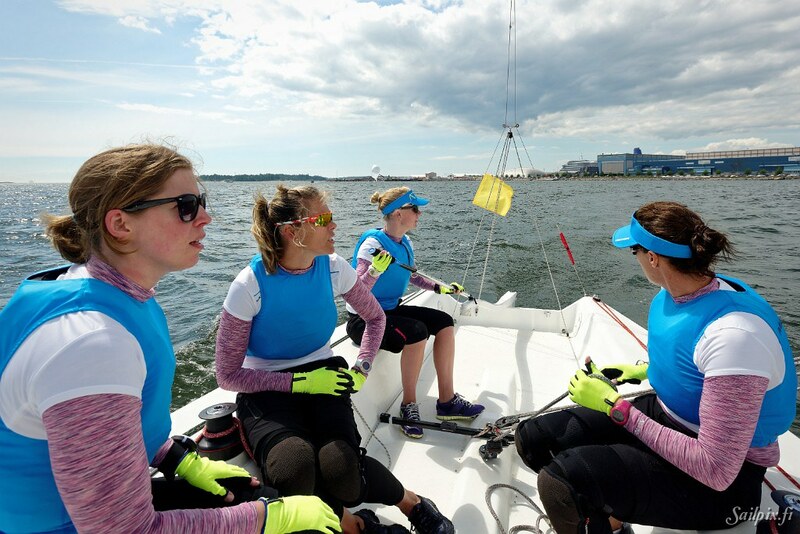 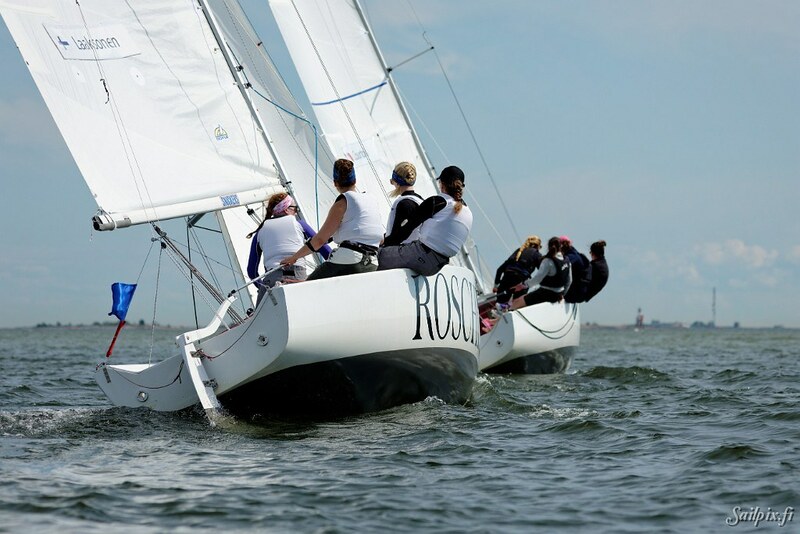 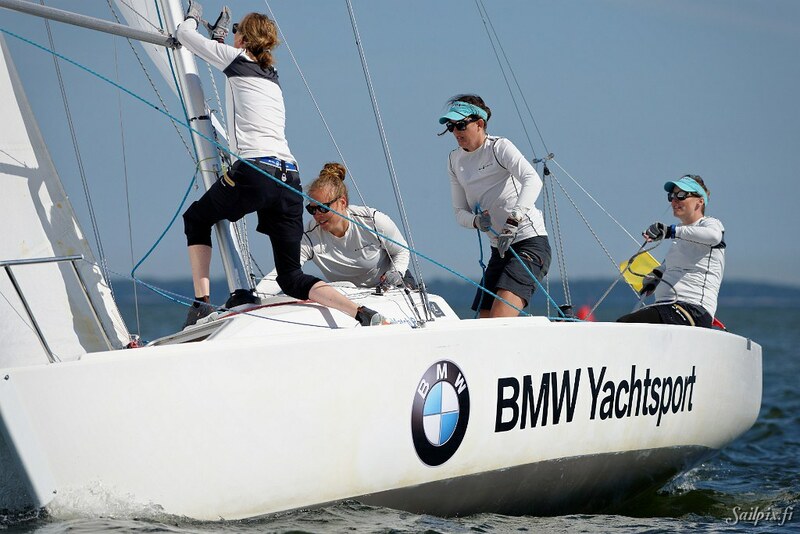 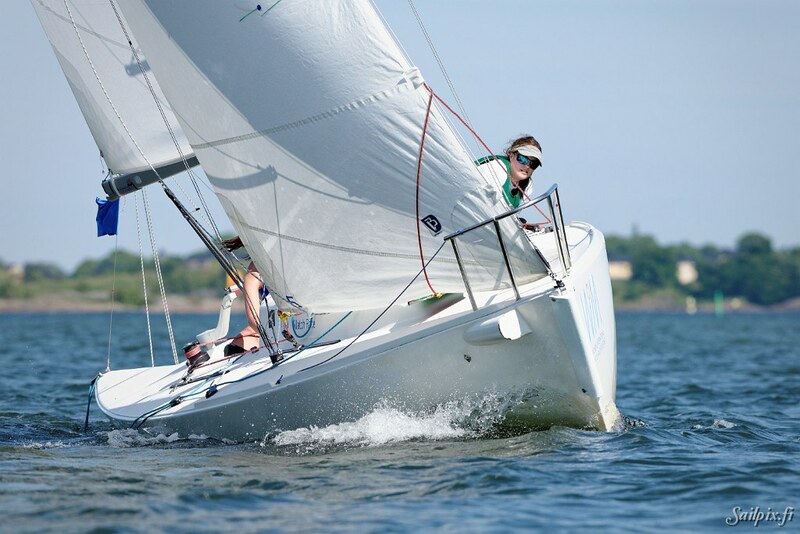 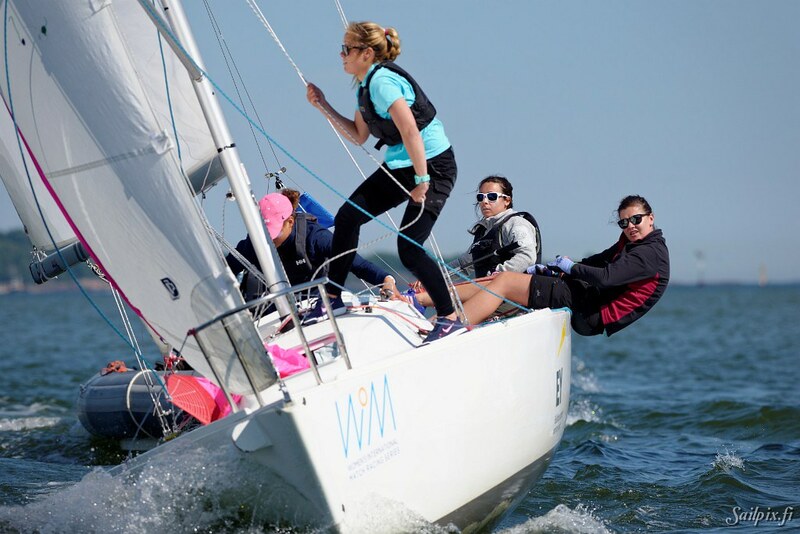 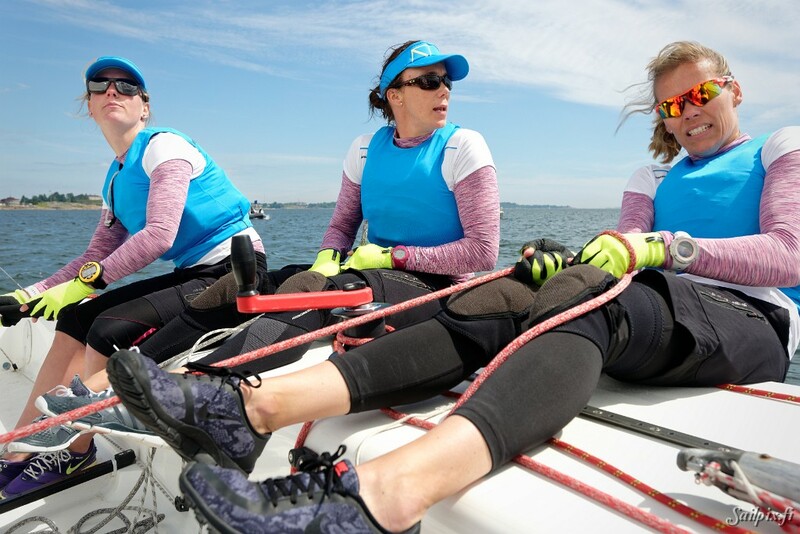 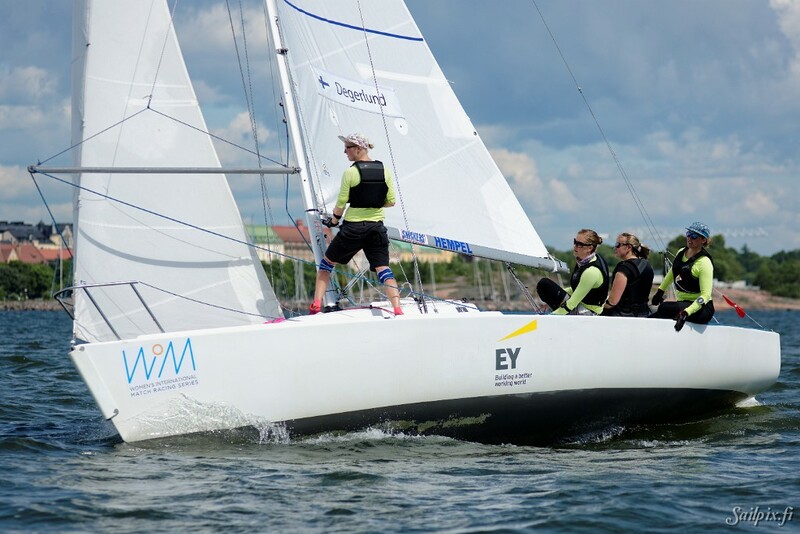 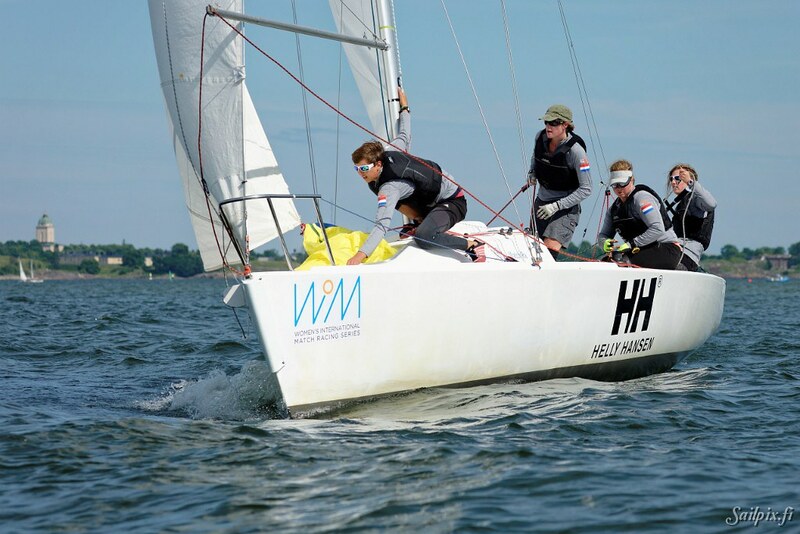 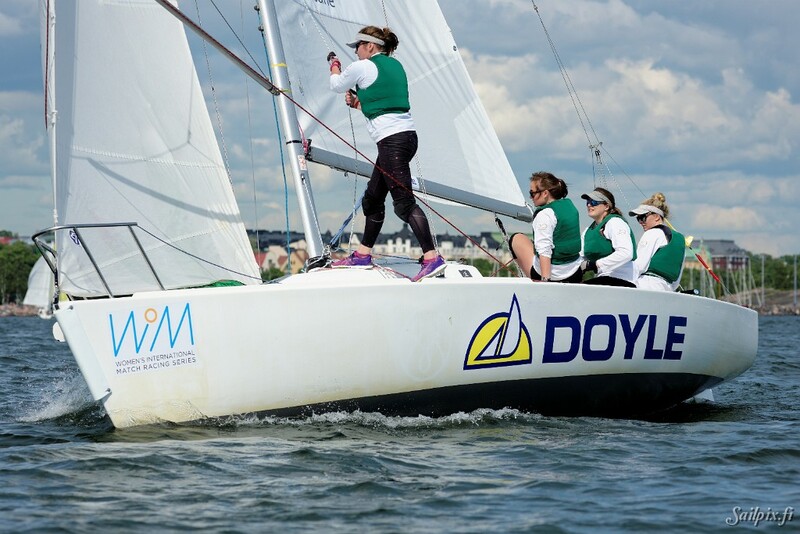 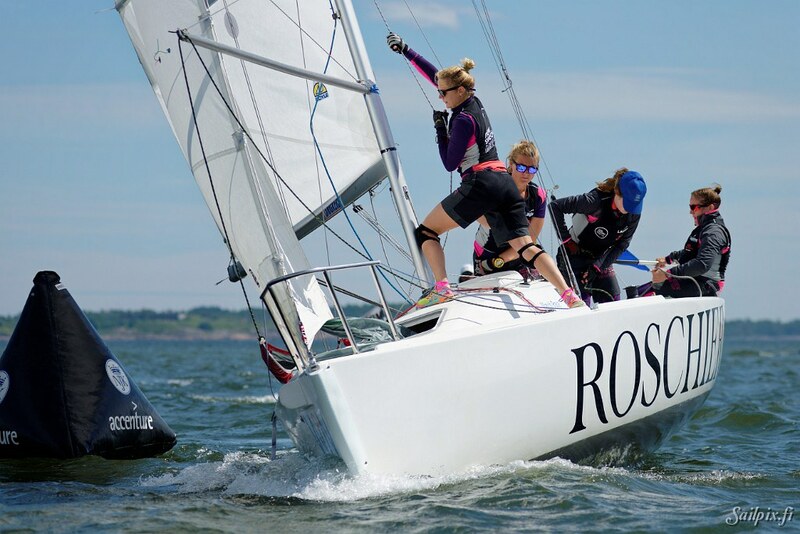 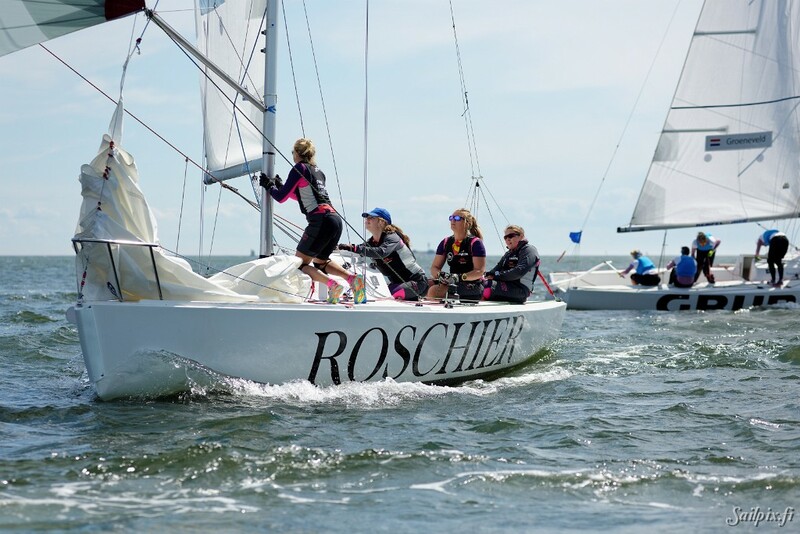 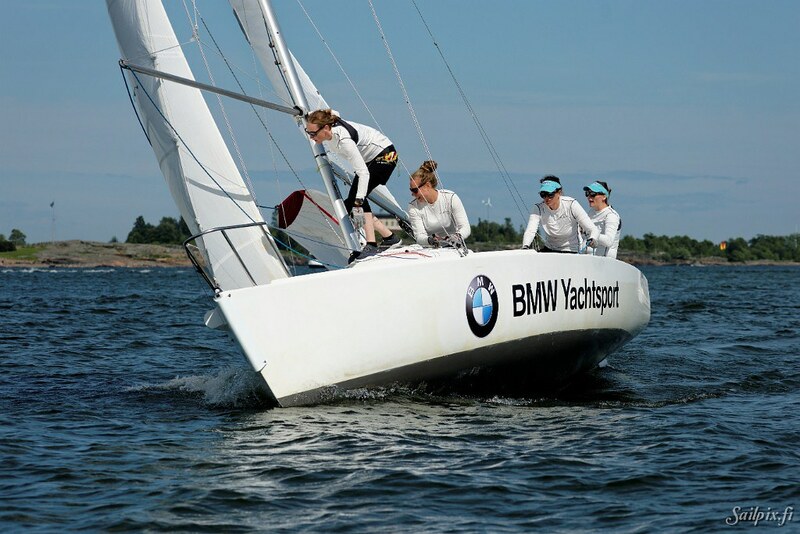 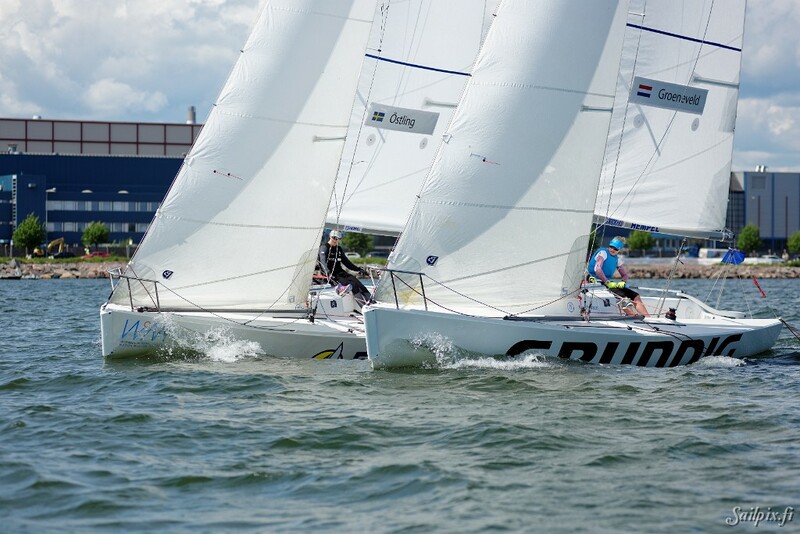 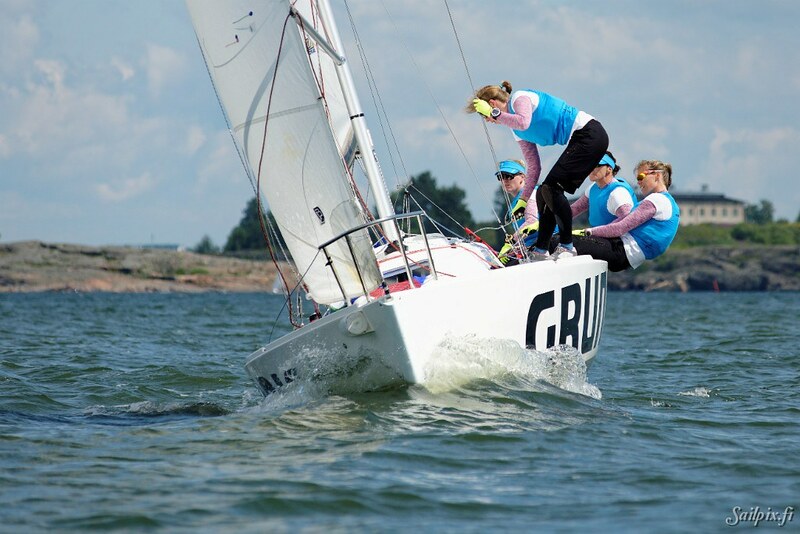 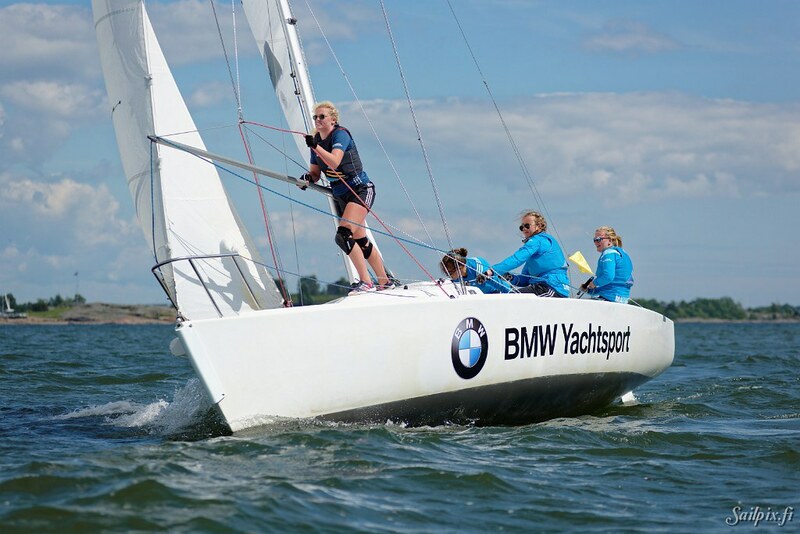 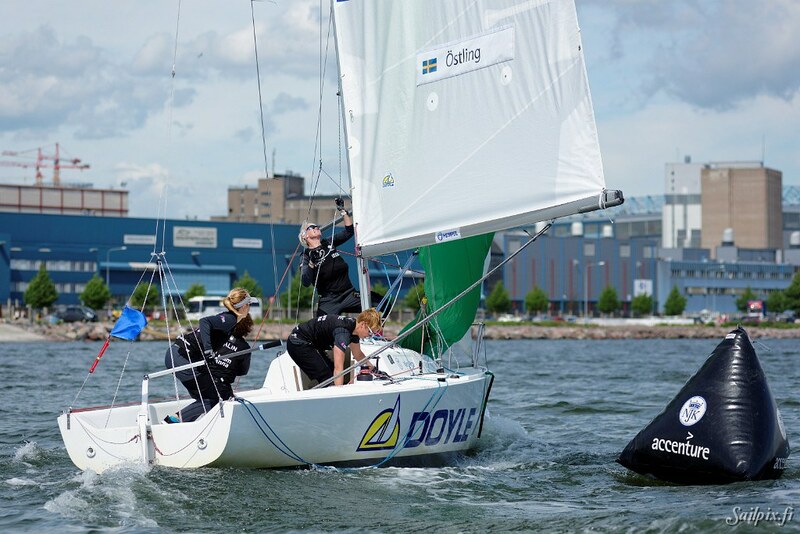 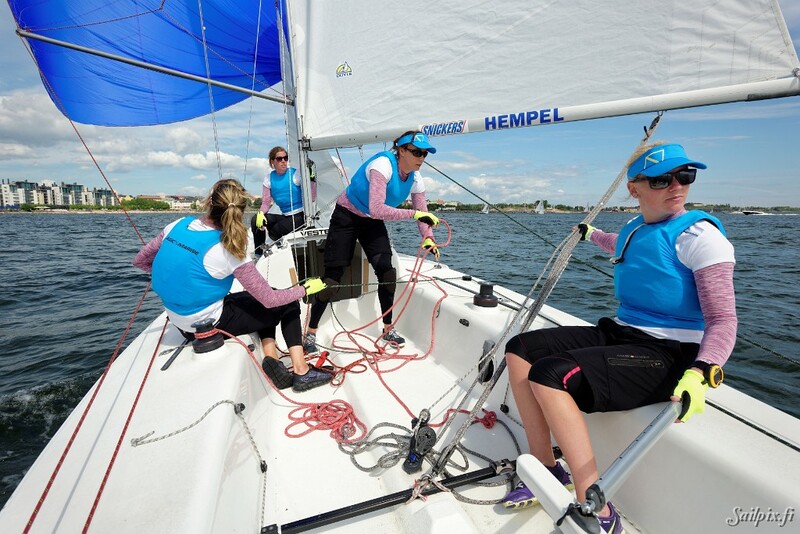 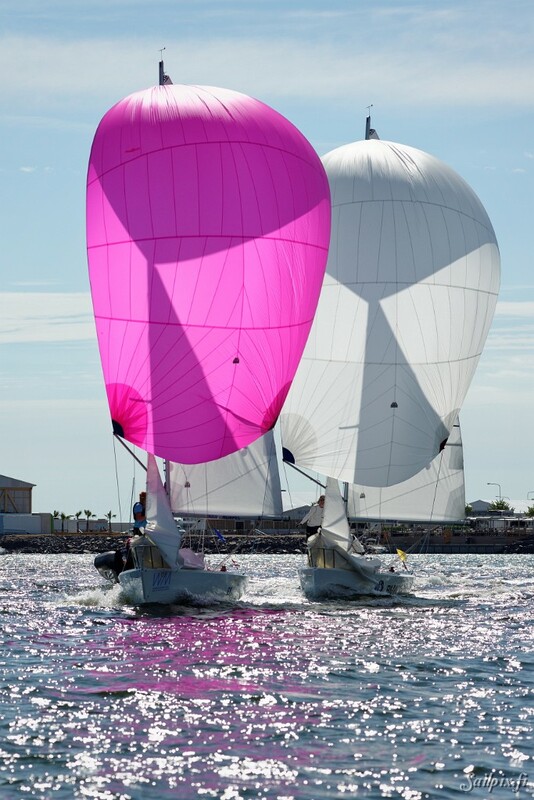 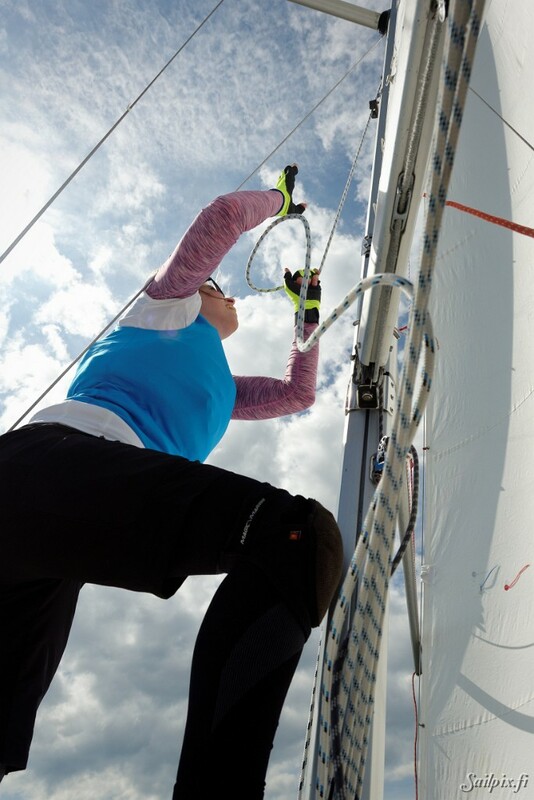 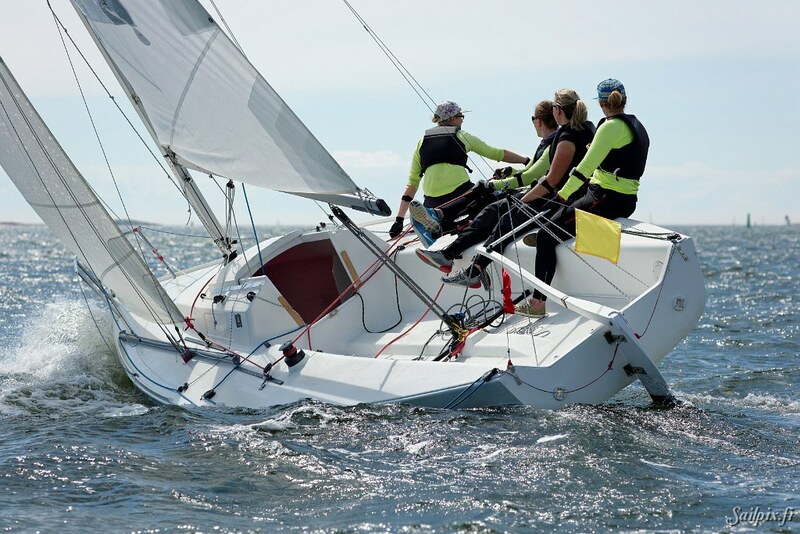 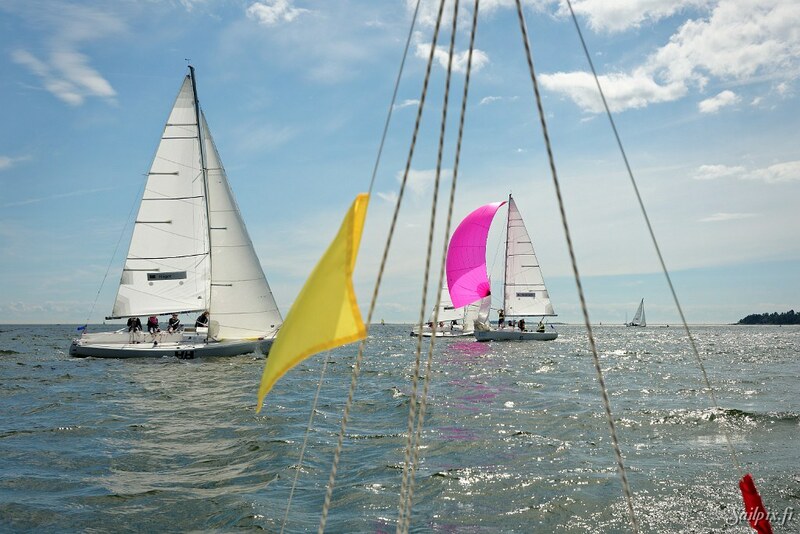 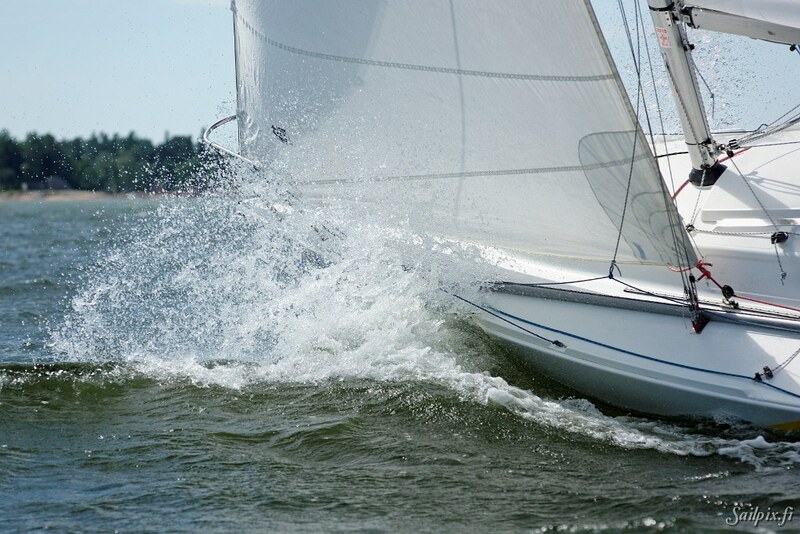 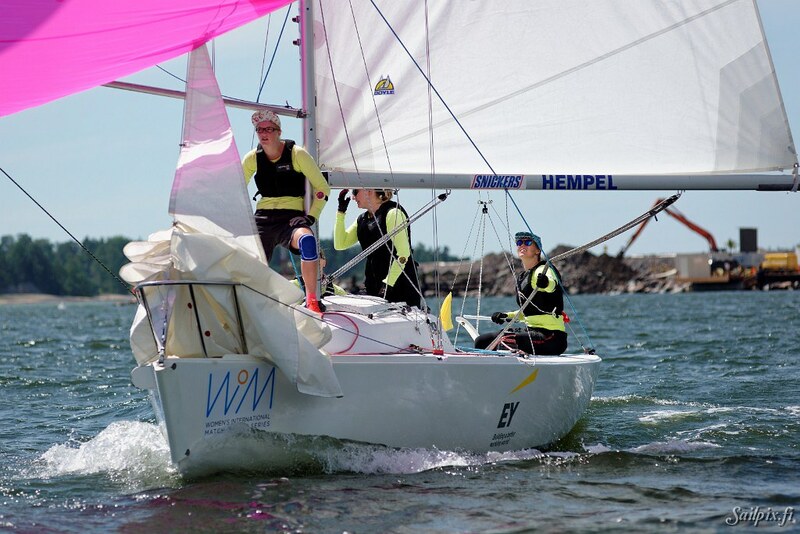 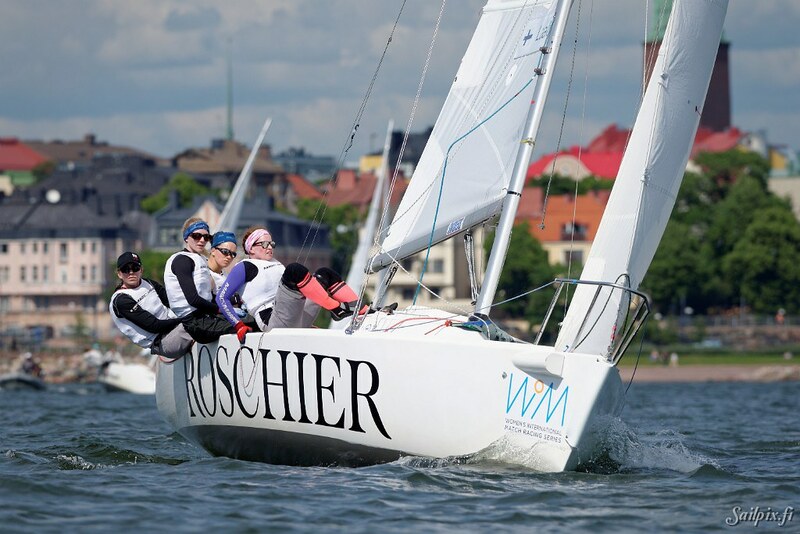 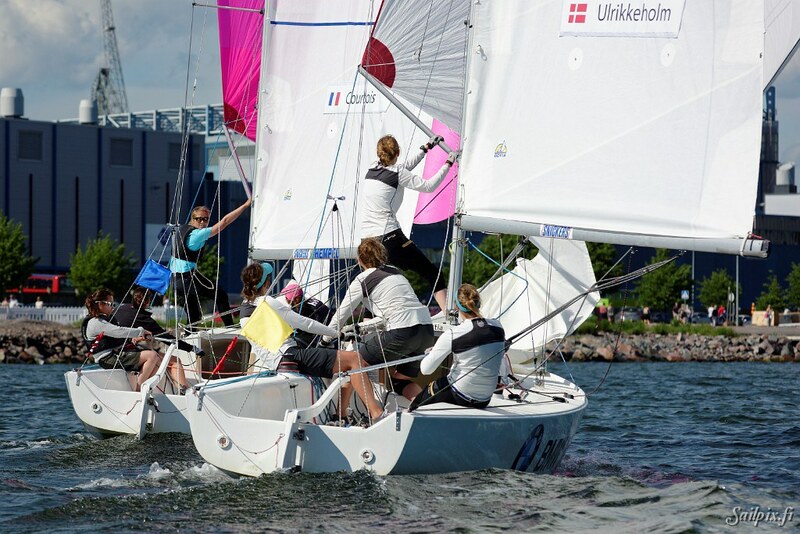 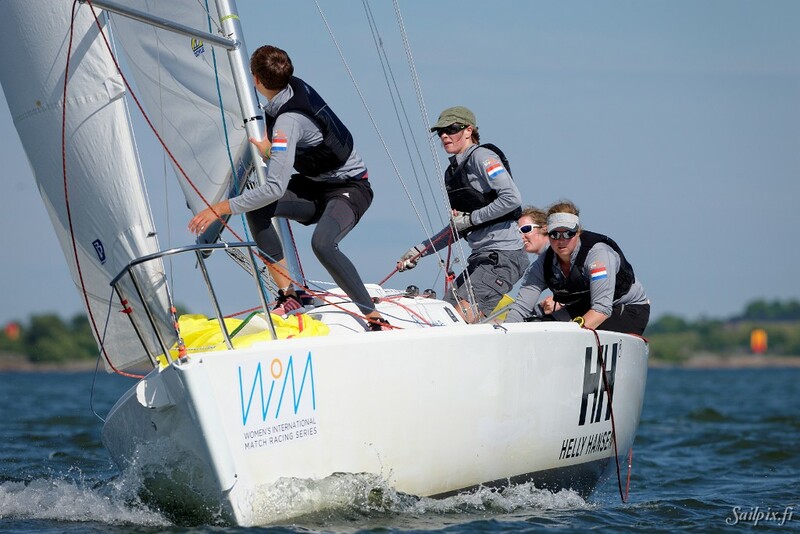 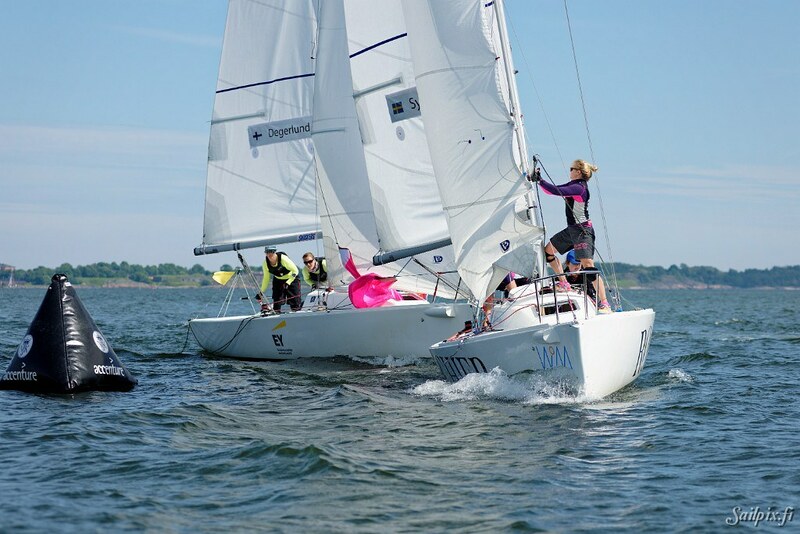 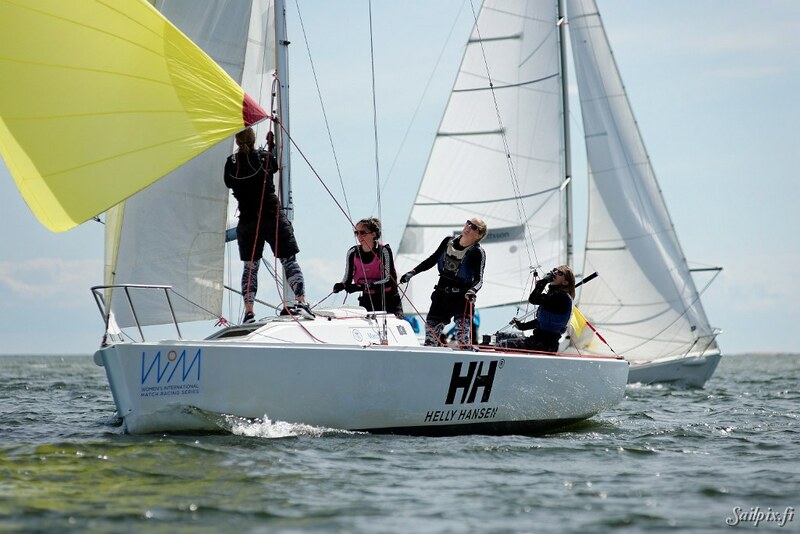 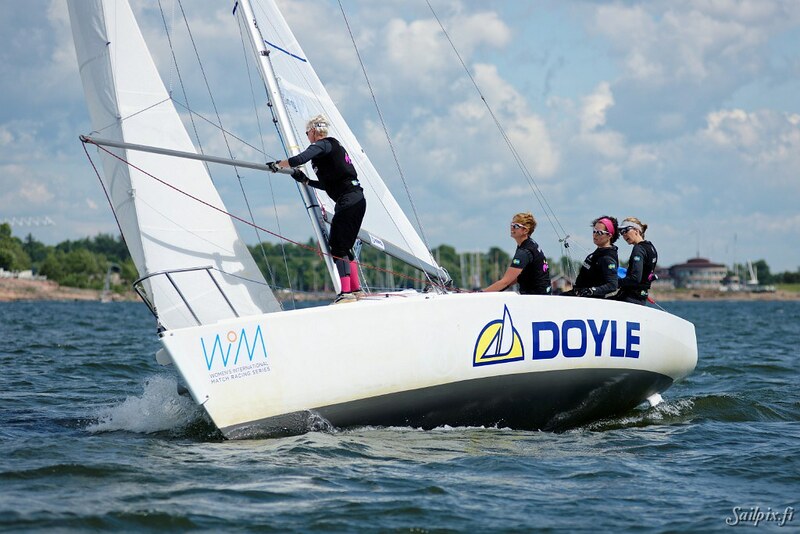 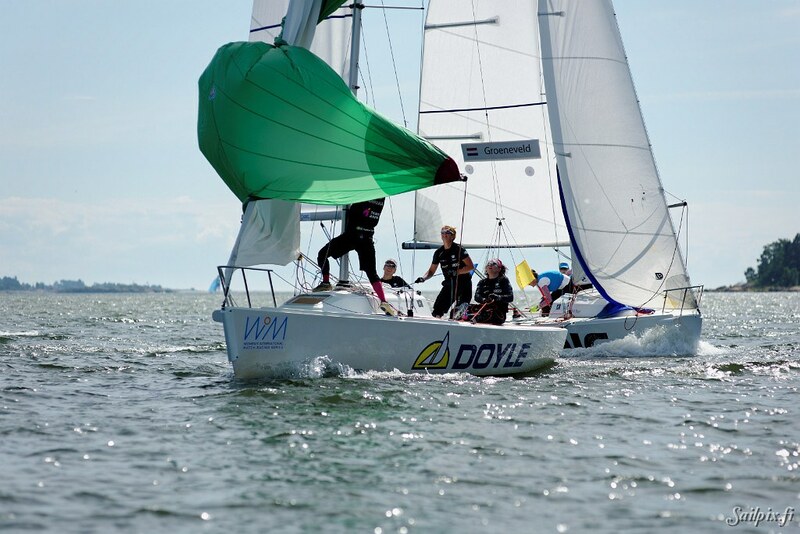 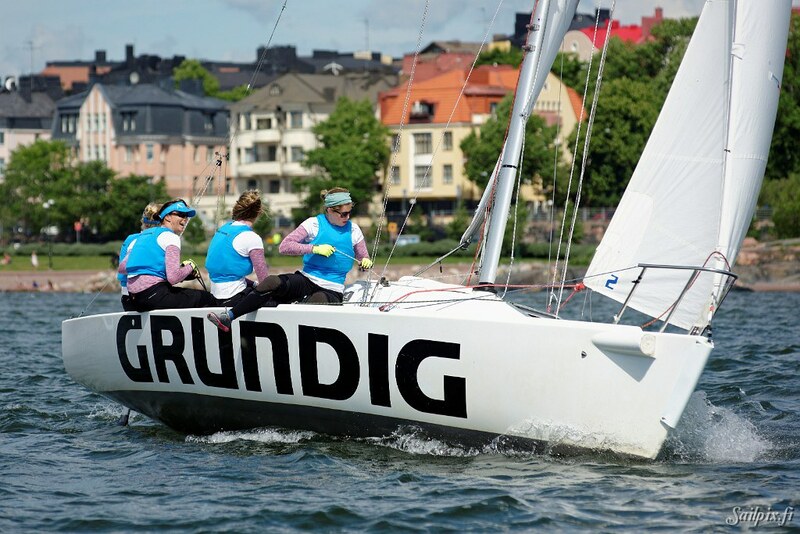 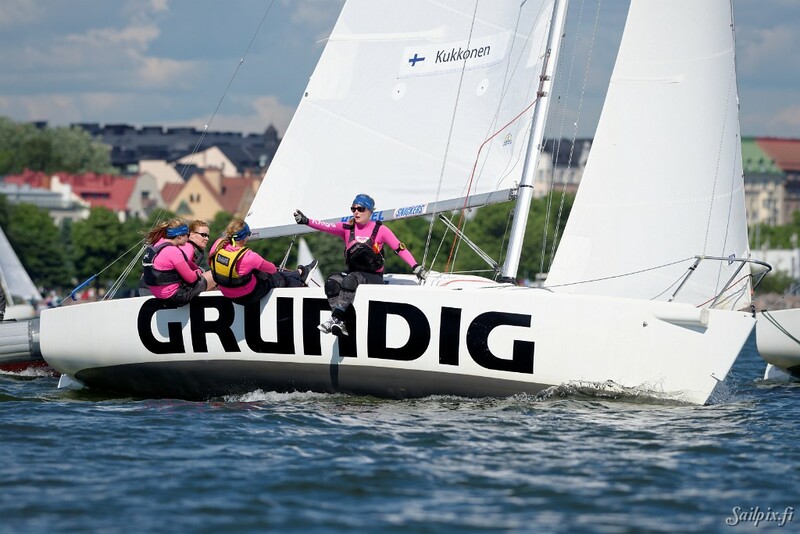 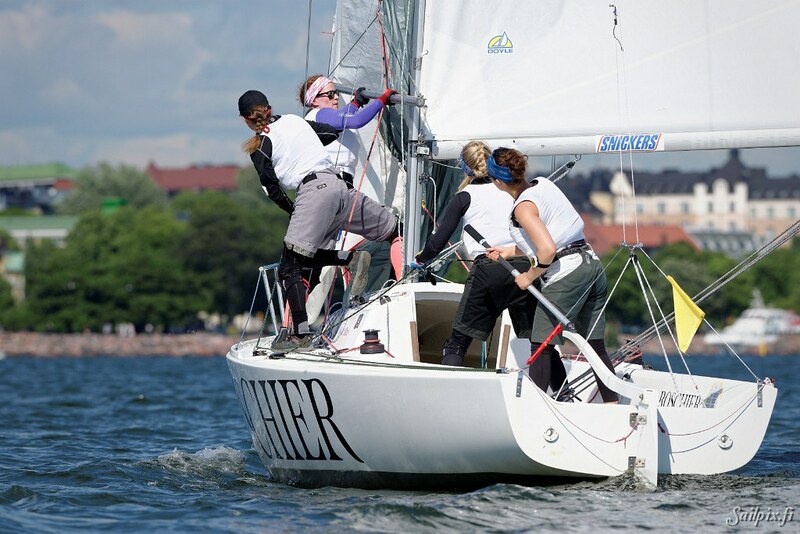 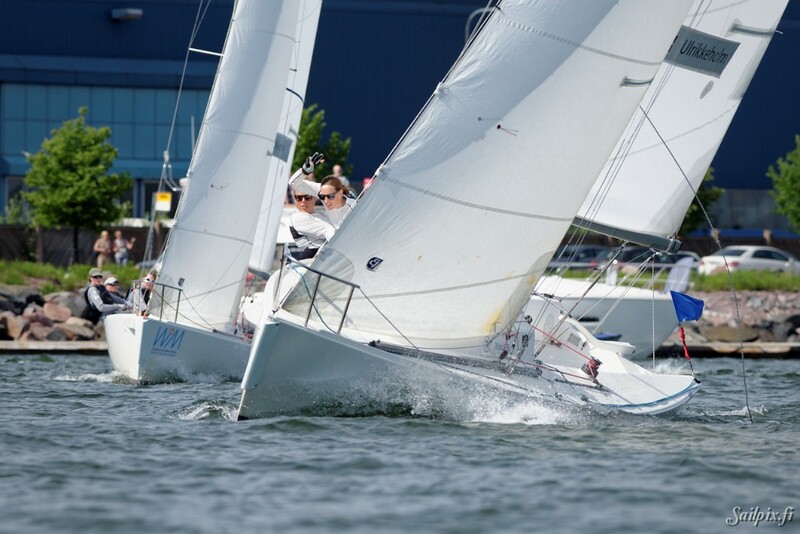 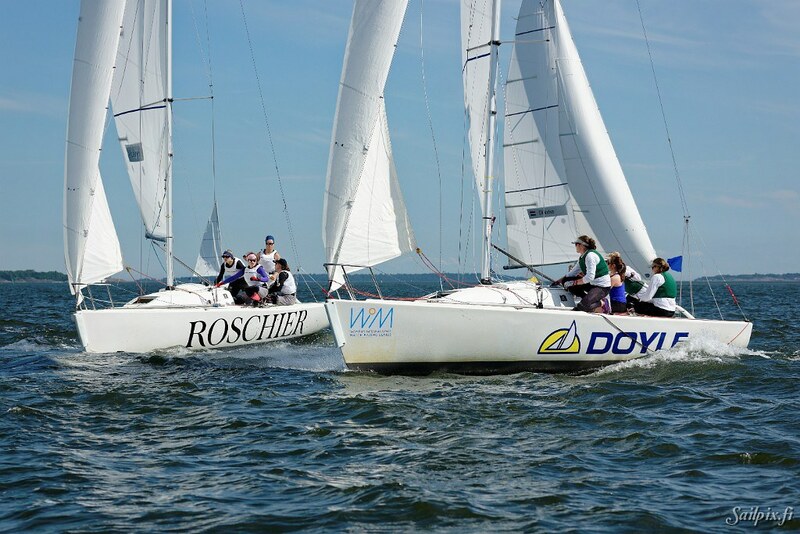 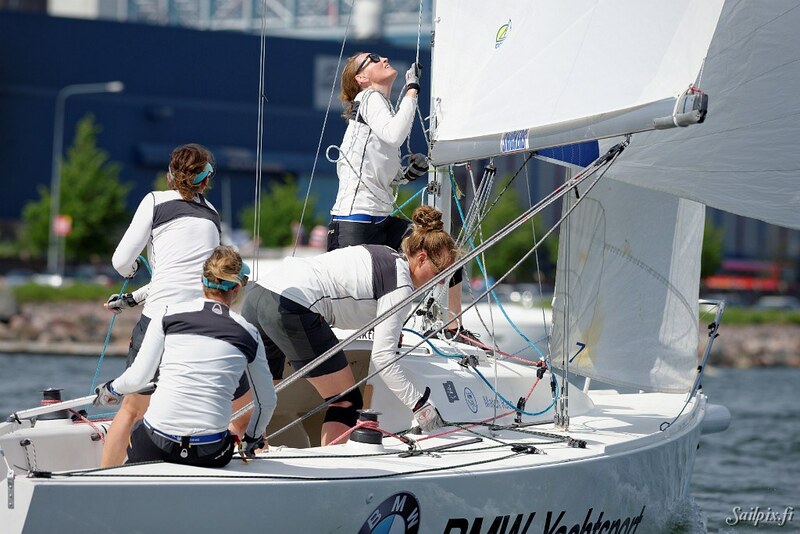 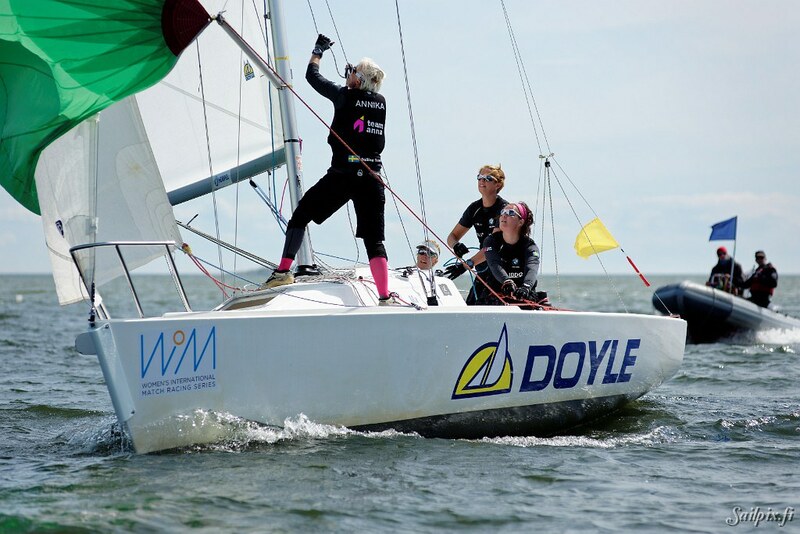 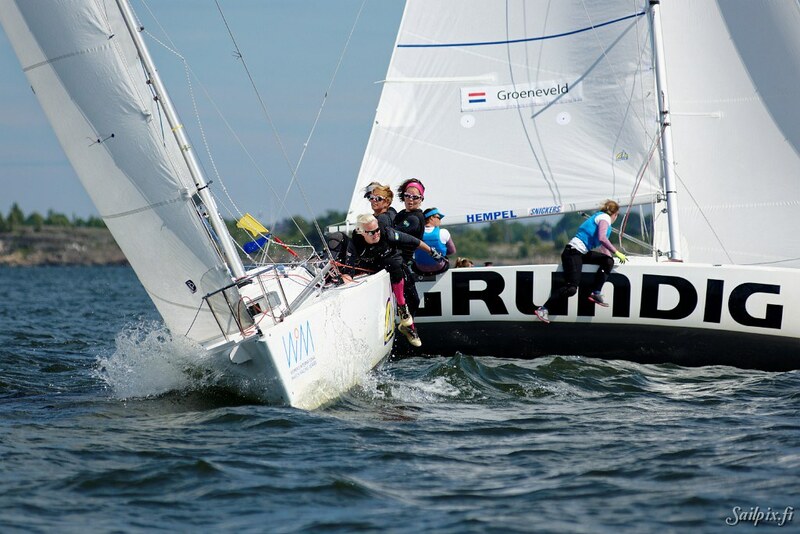 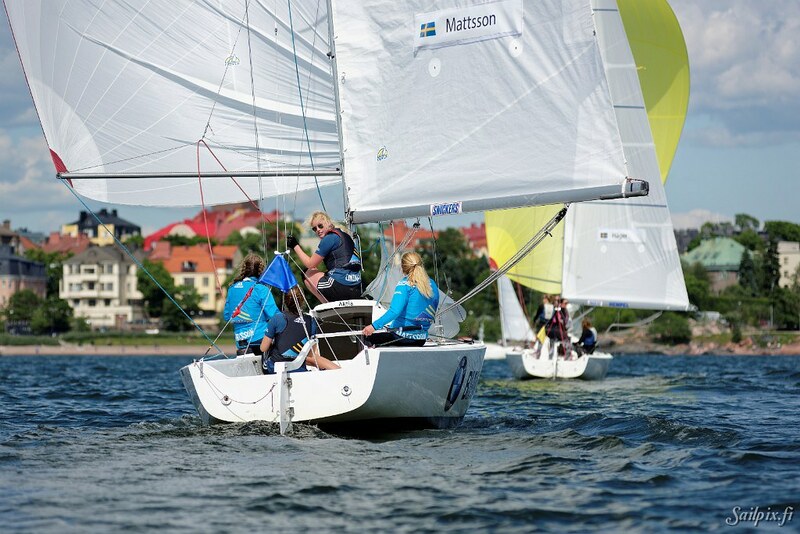 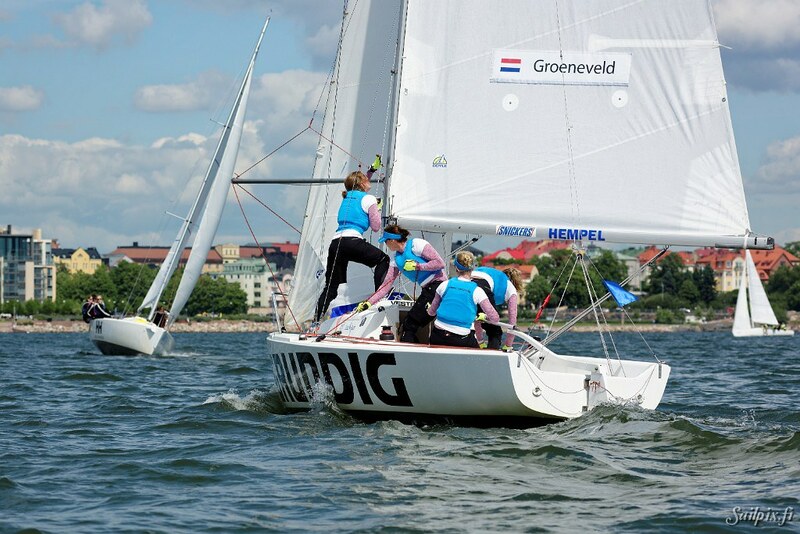 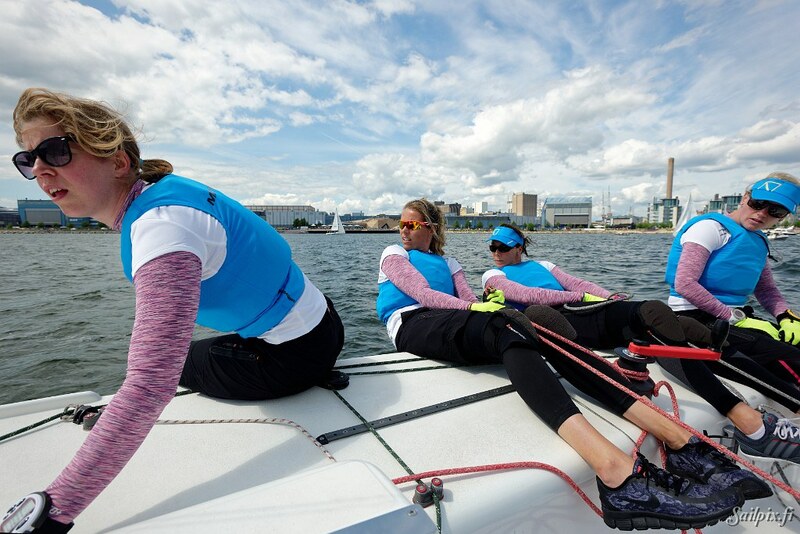 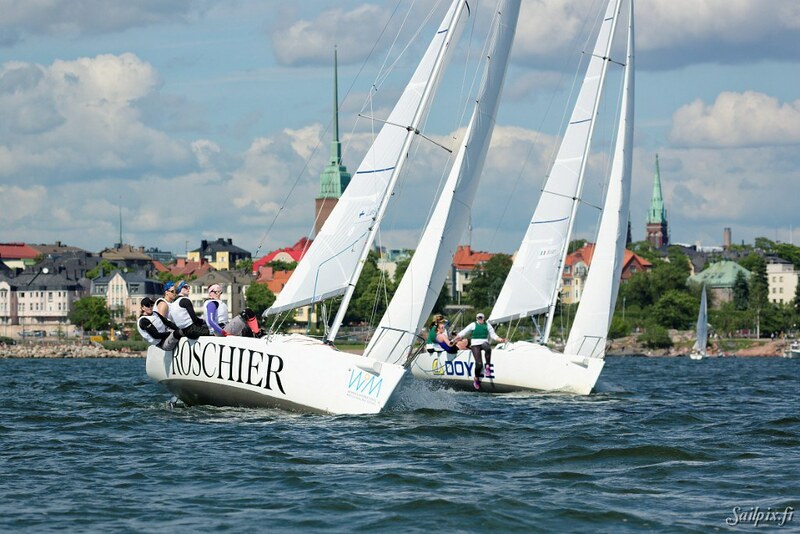 The Women’s International Match Racing Series (WIM Series) is a sailing series for women, hosted by the Women’s International Match Racing Association and joined by the world’s leading female match racing sailors. 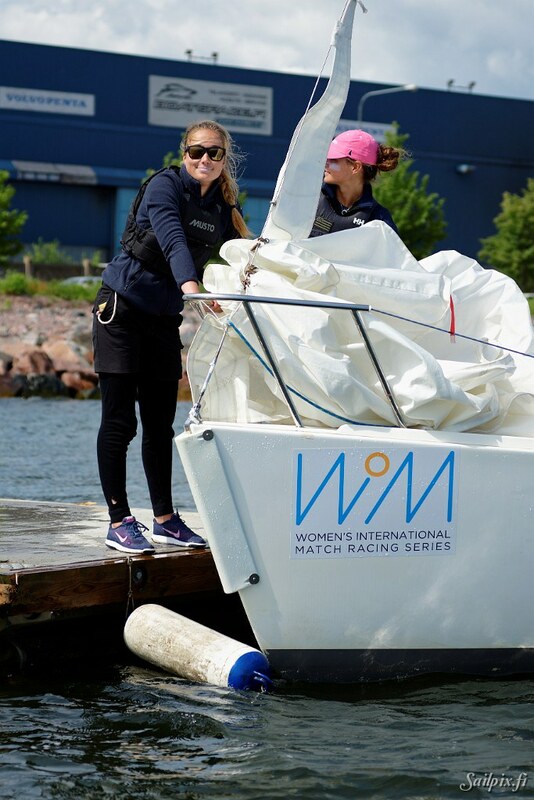 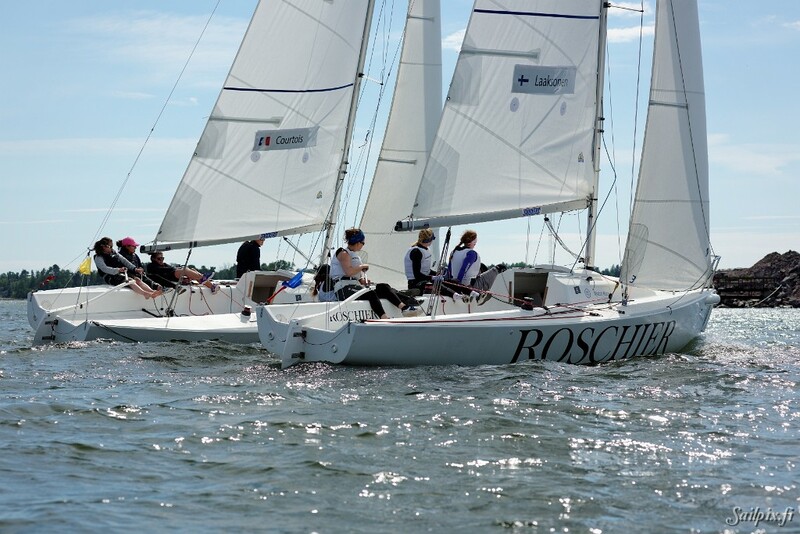 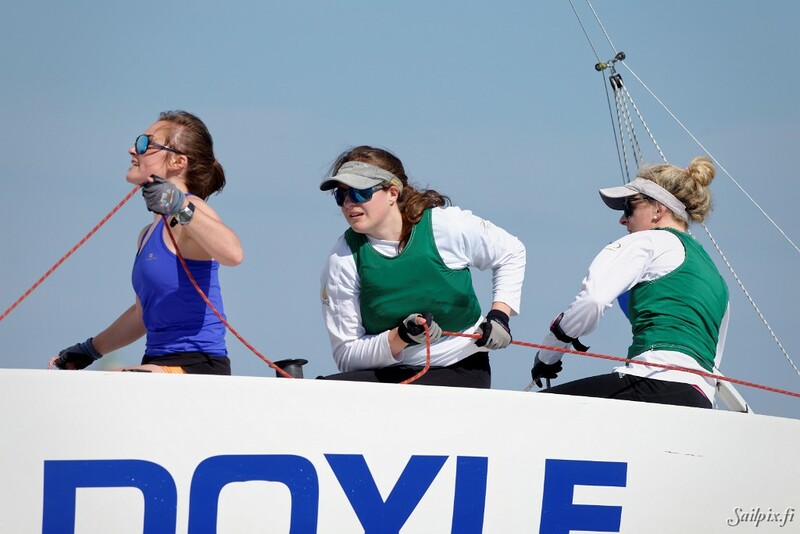 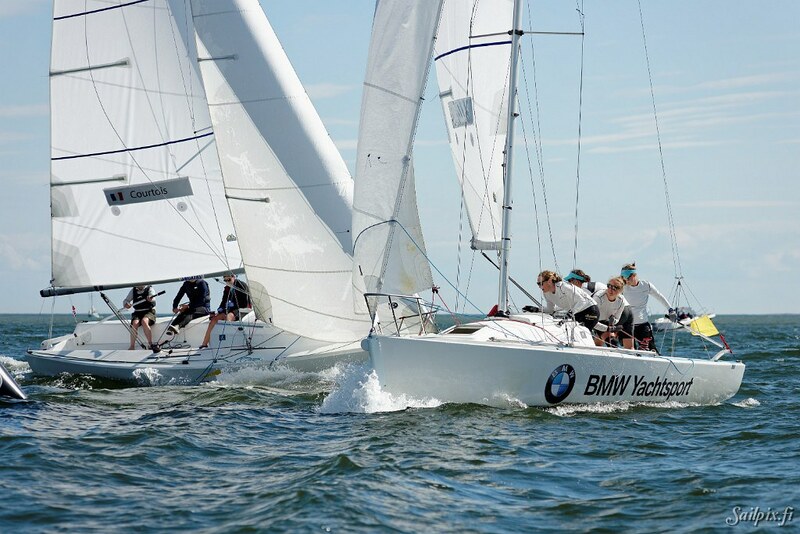 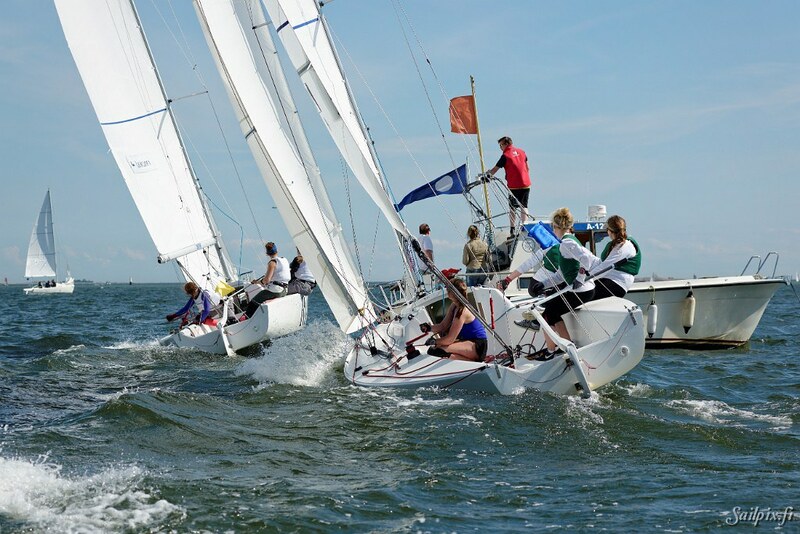 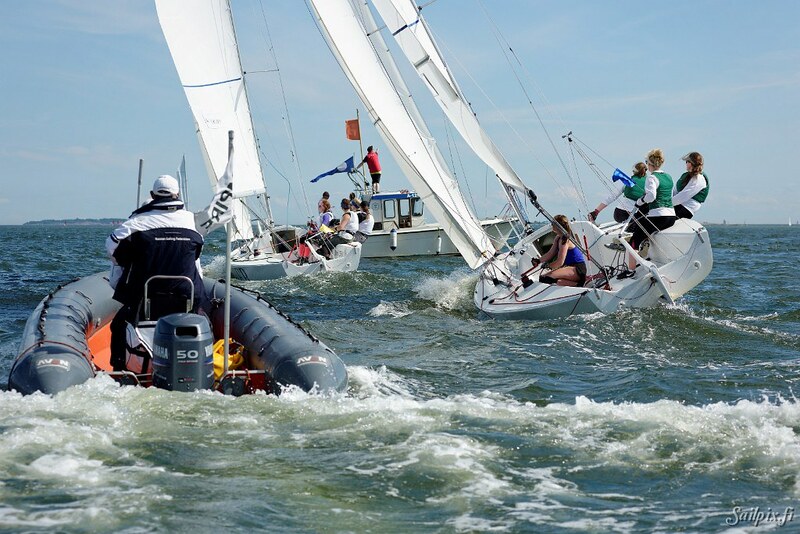 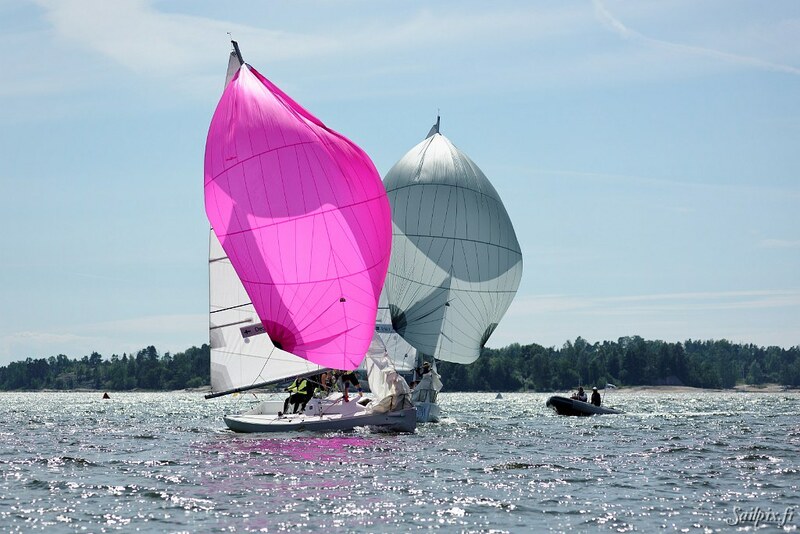 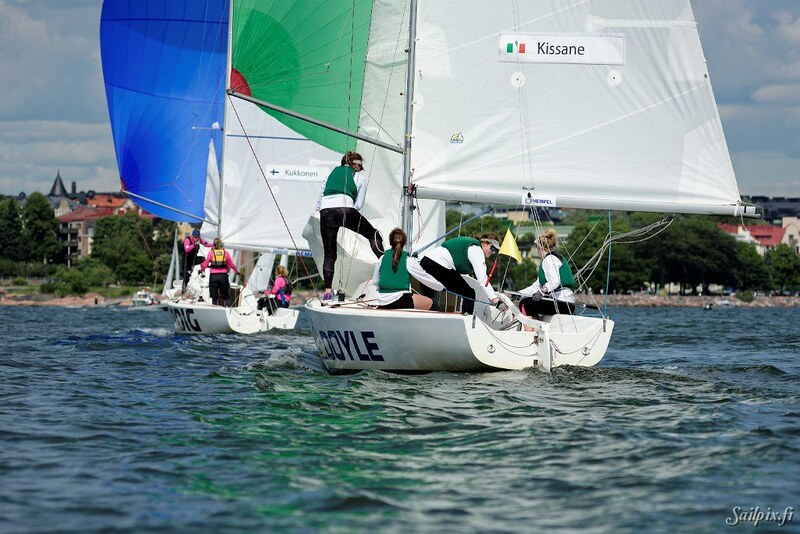 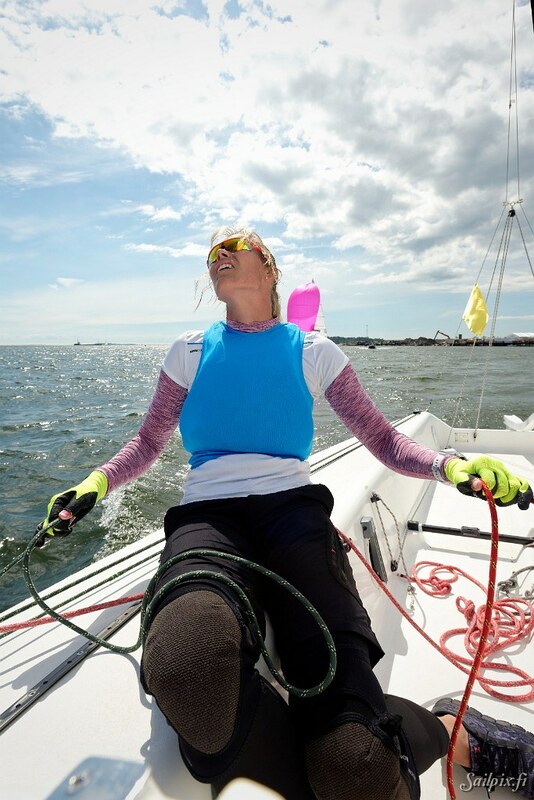 September 20 – 25, Women’s Match Racing World Championship, Sheboygan, USA, Elliott 6m. 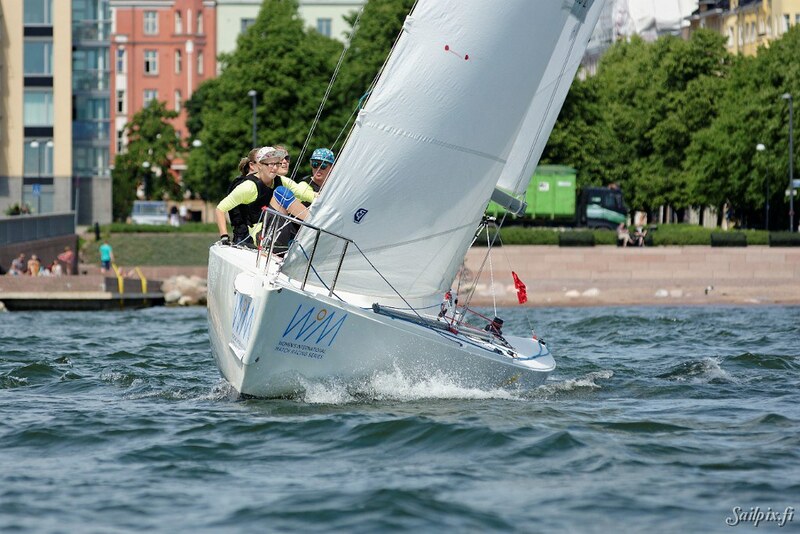 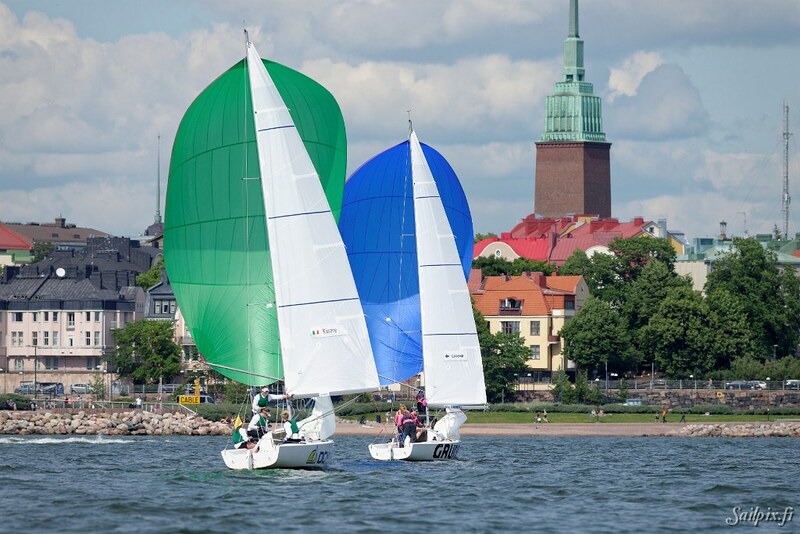 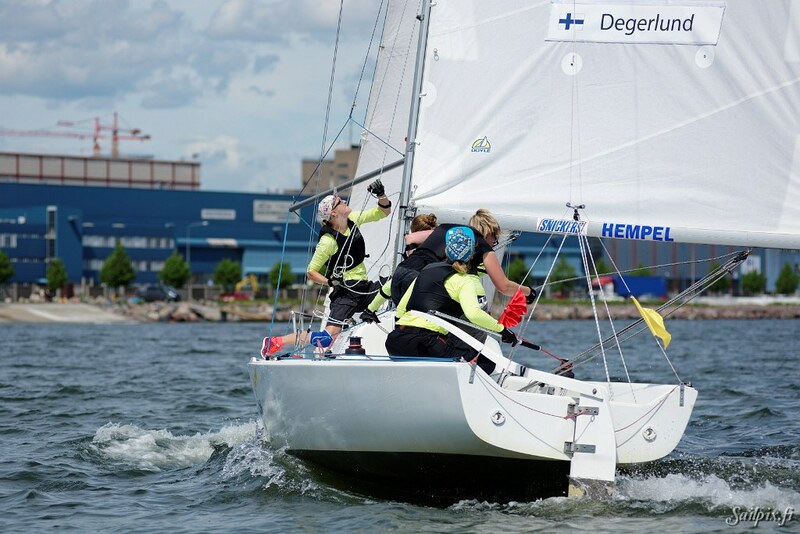 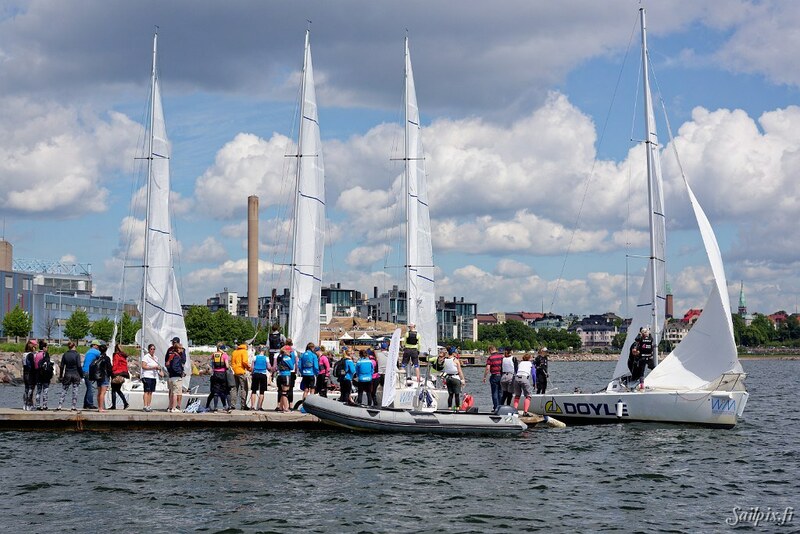 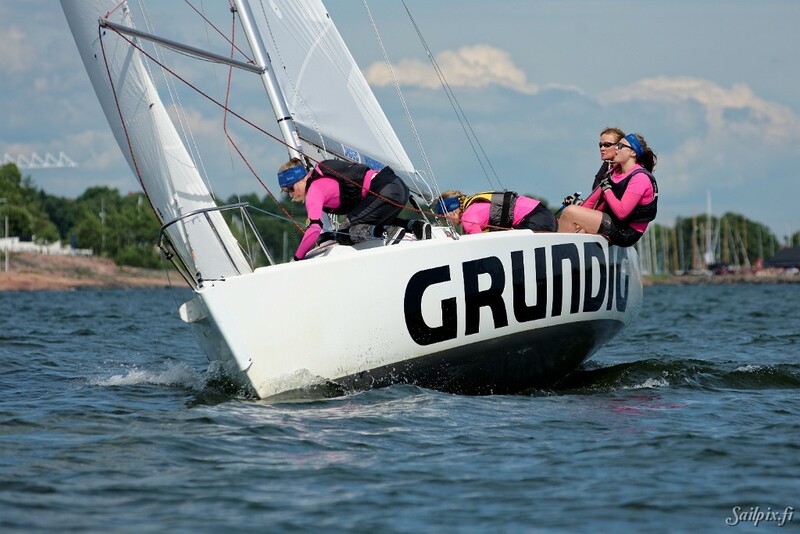 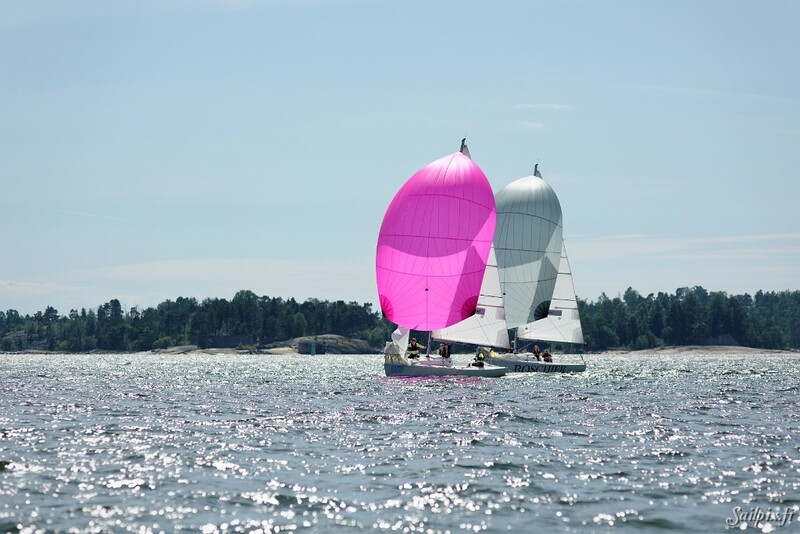 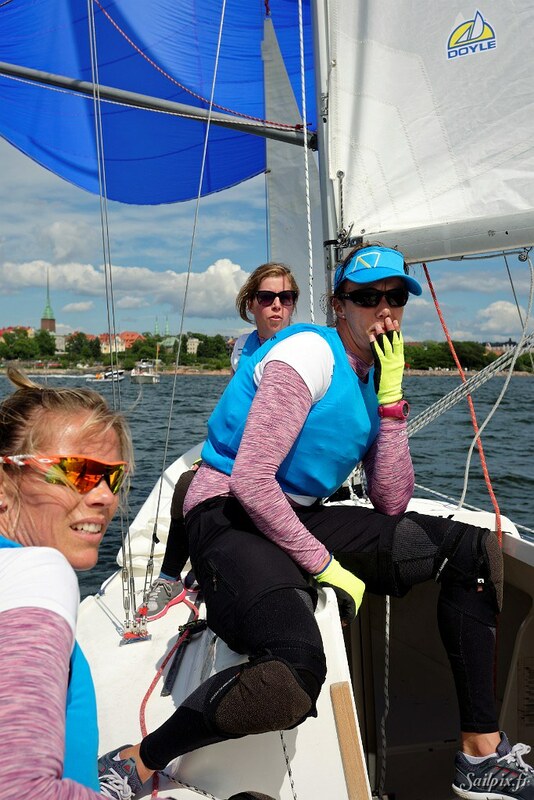 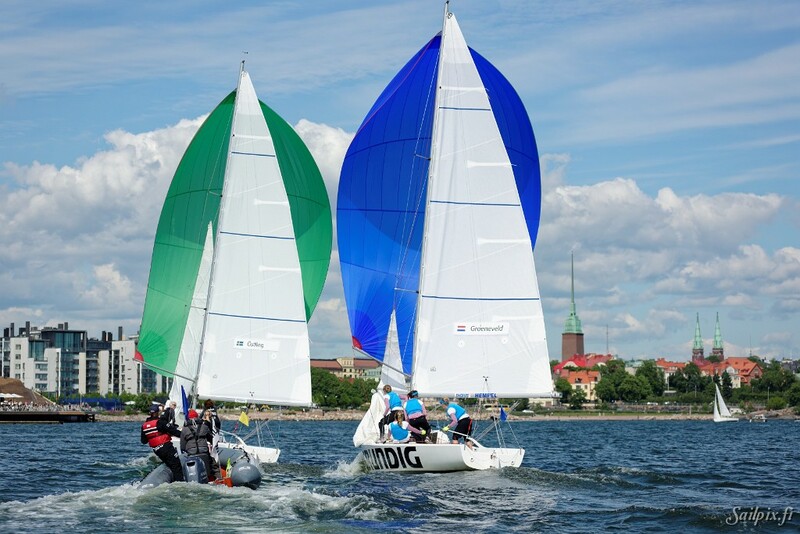 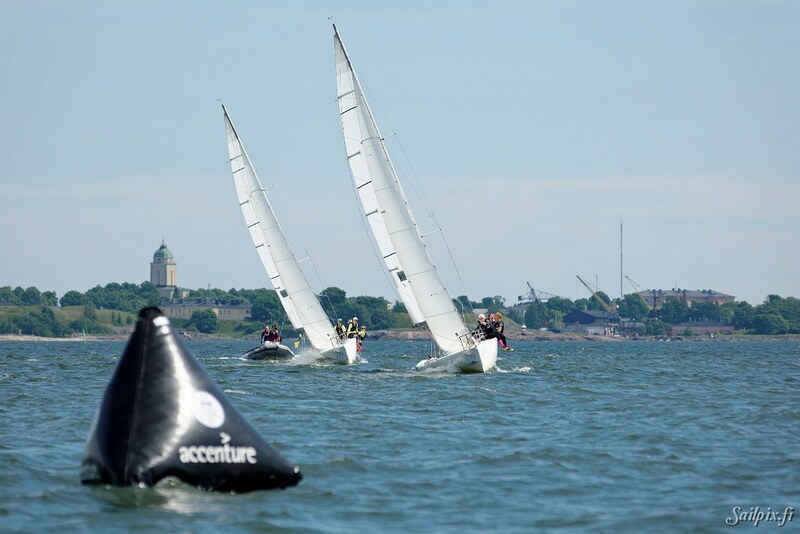 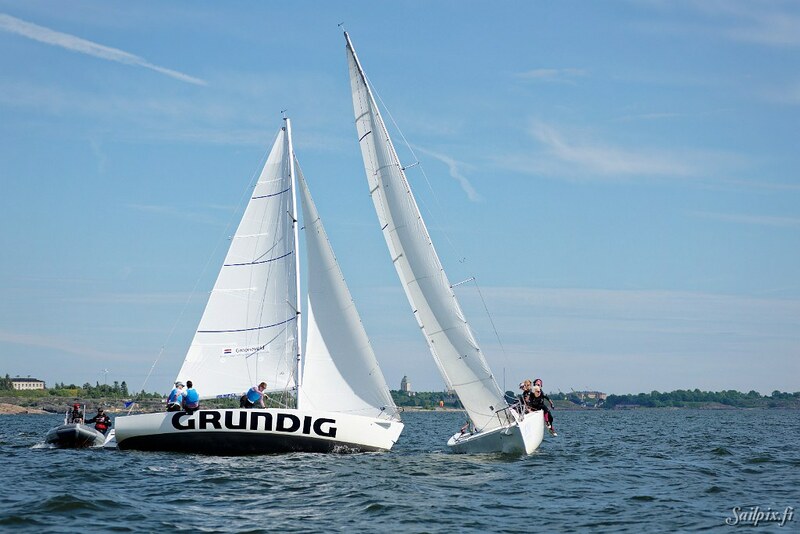 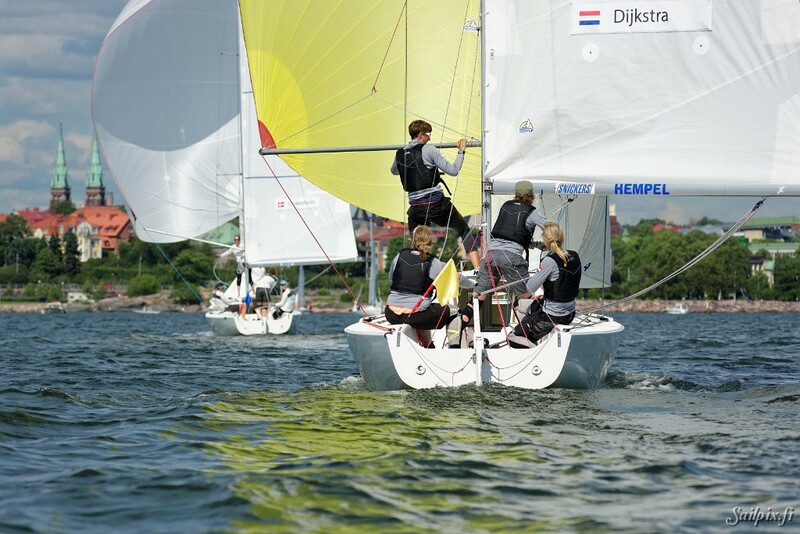 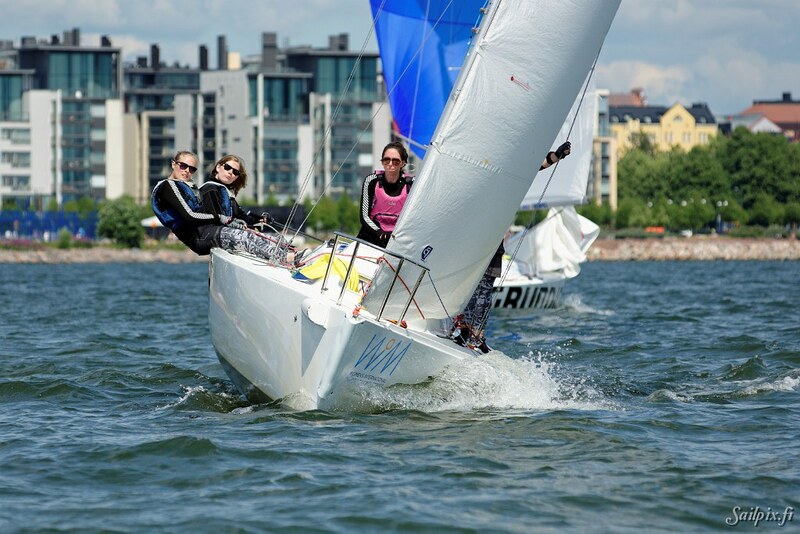 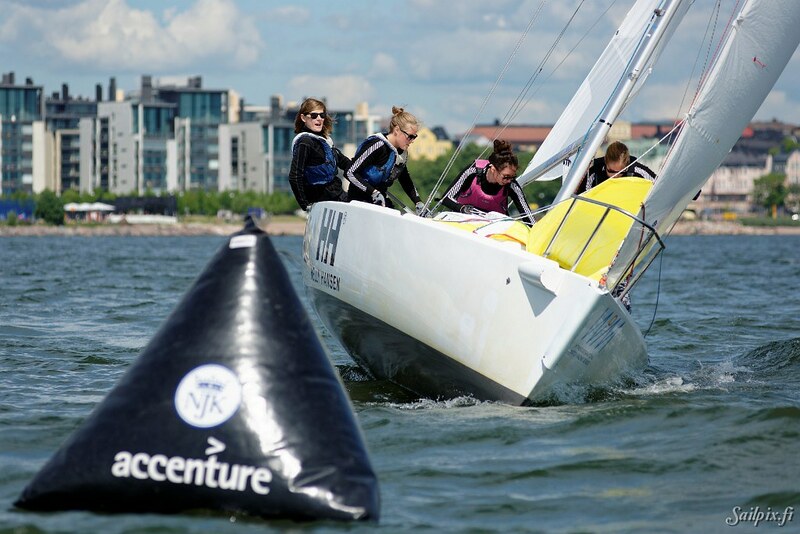 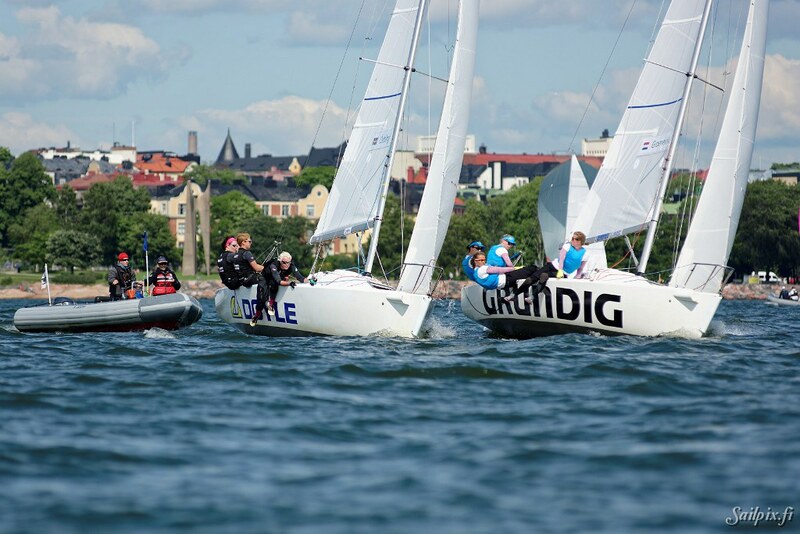 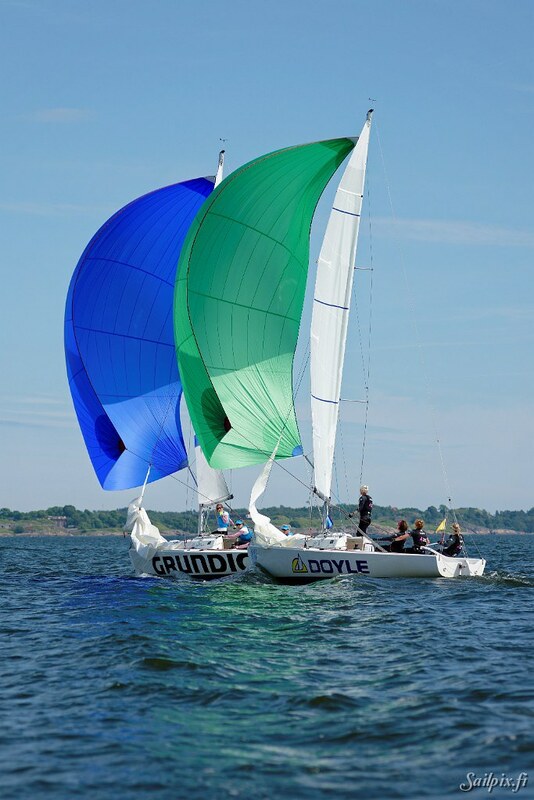 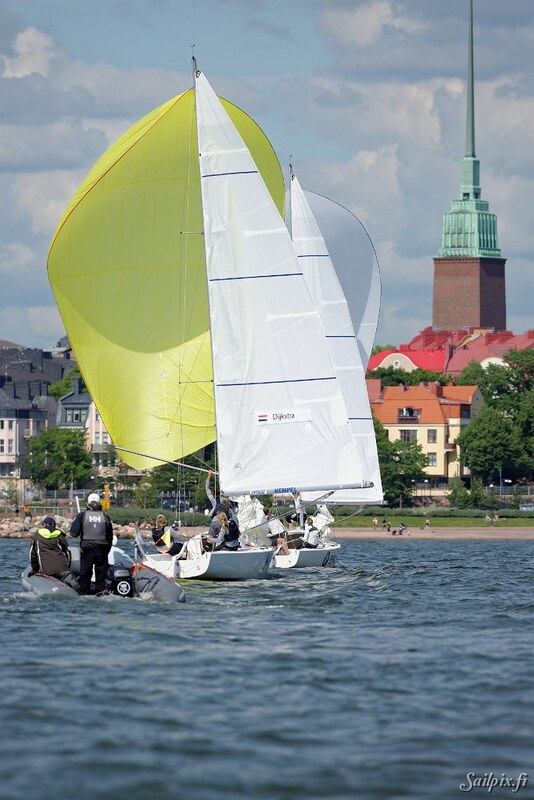 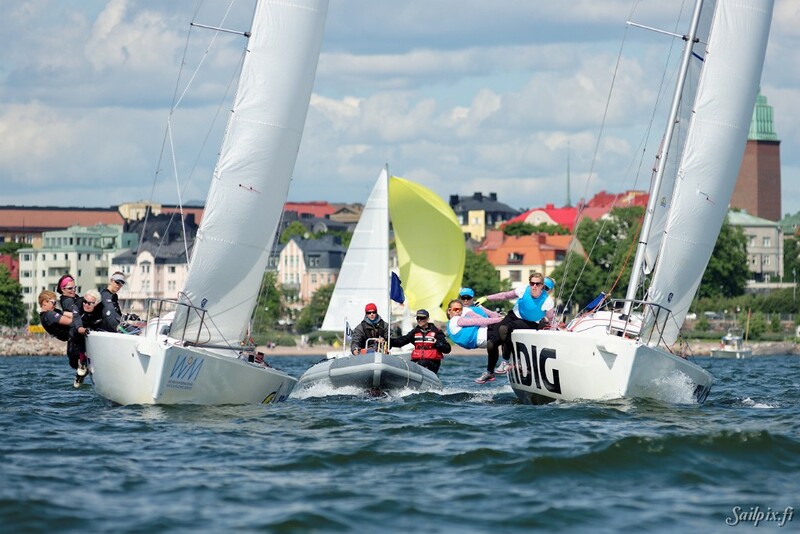 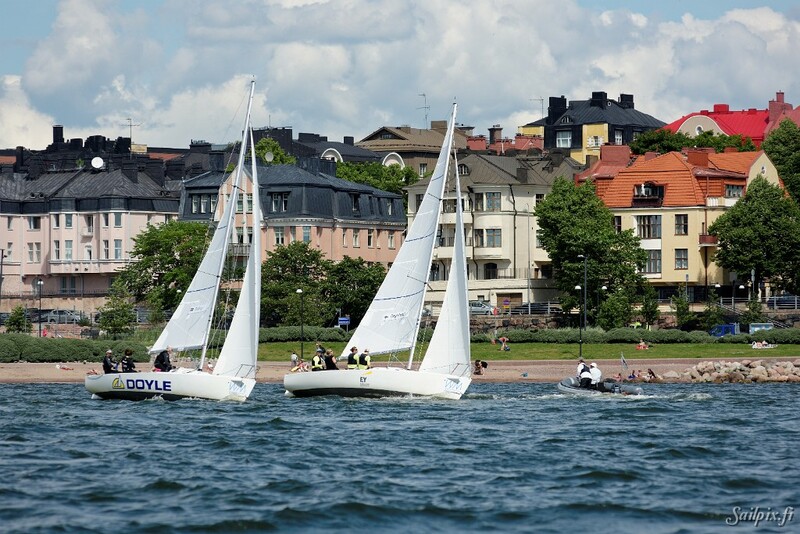 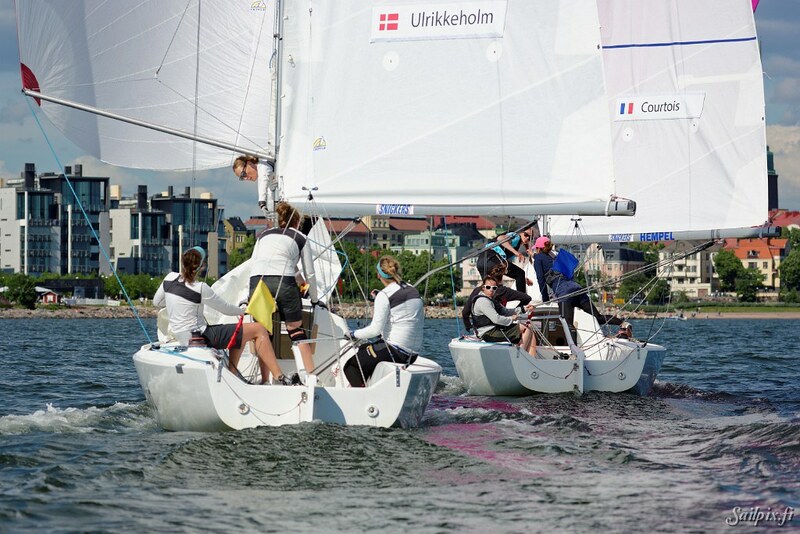 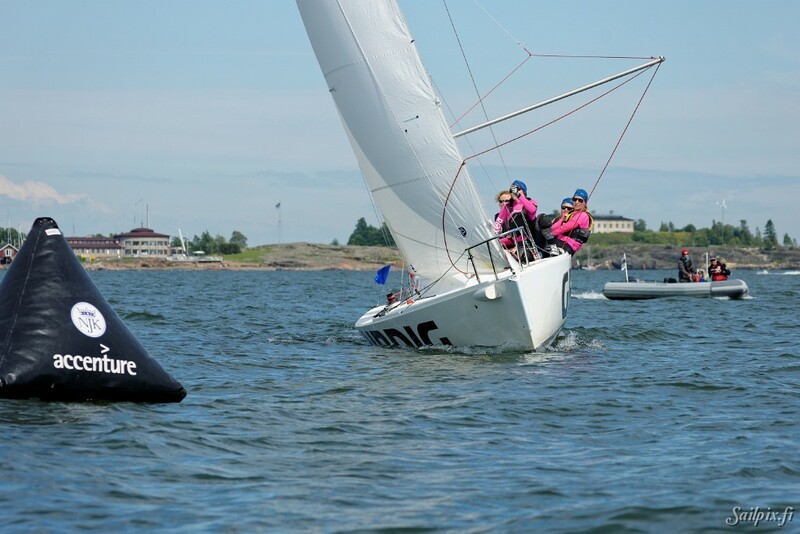 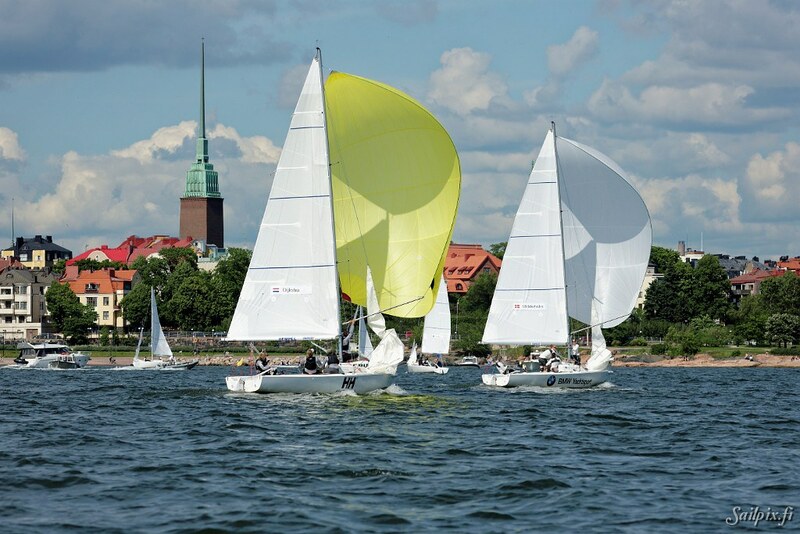 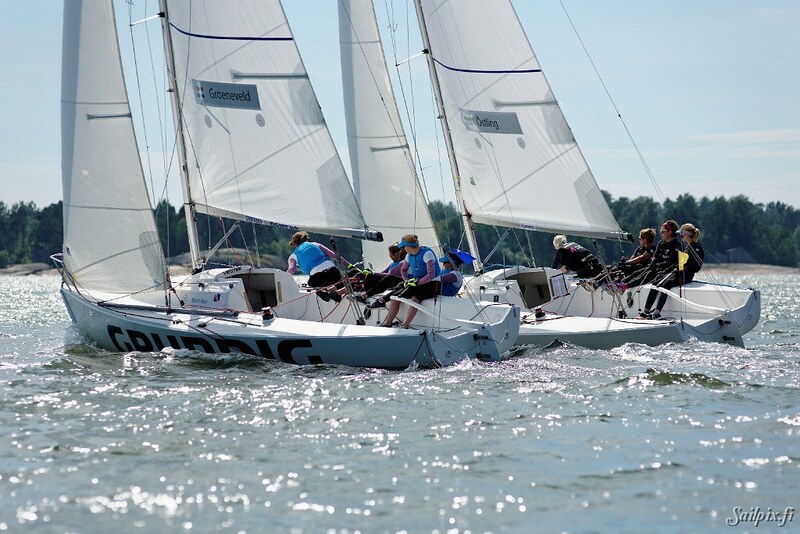 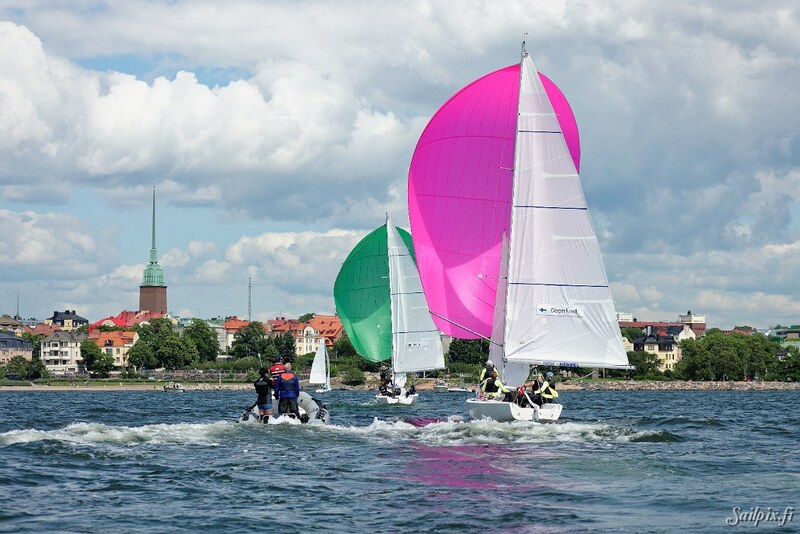 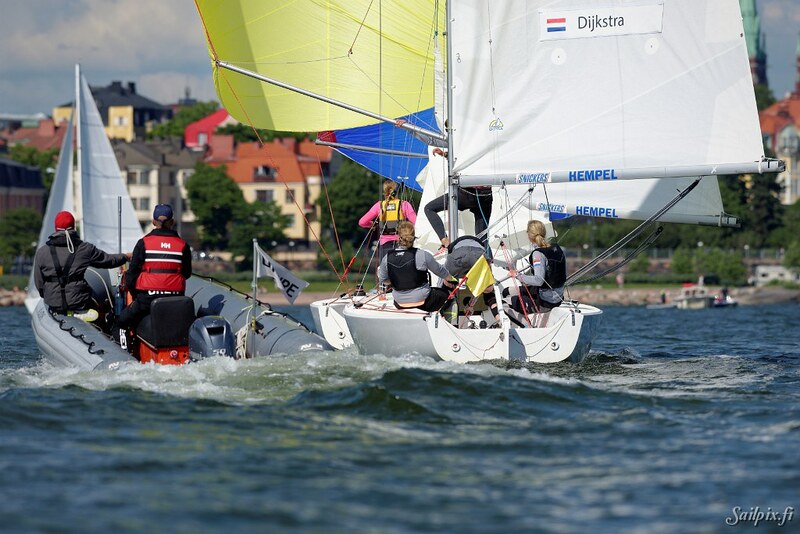 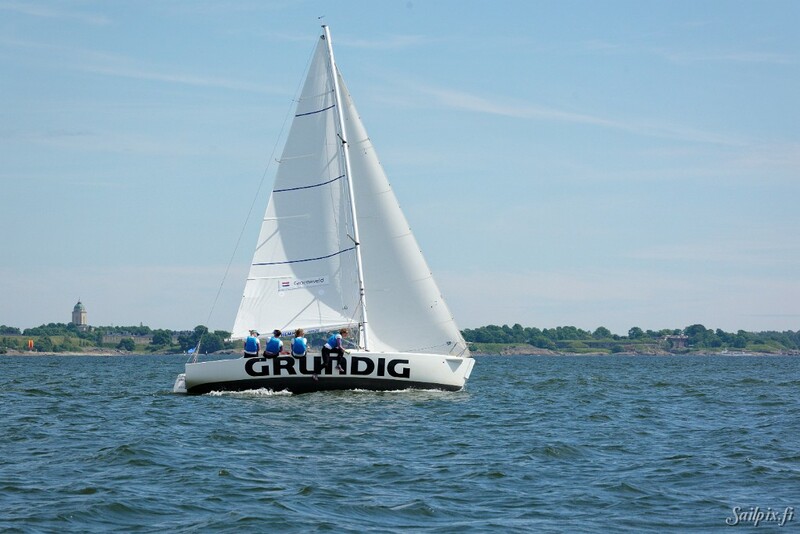 Photos are from the first racing day in sunny Helsinki. 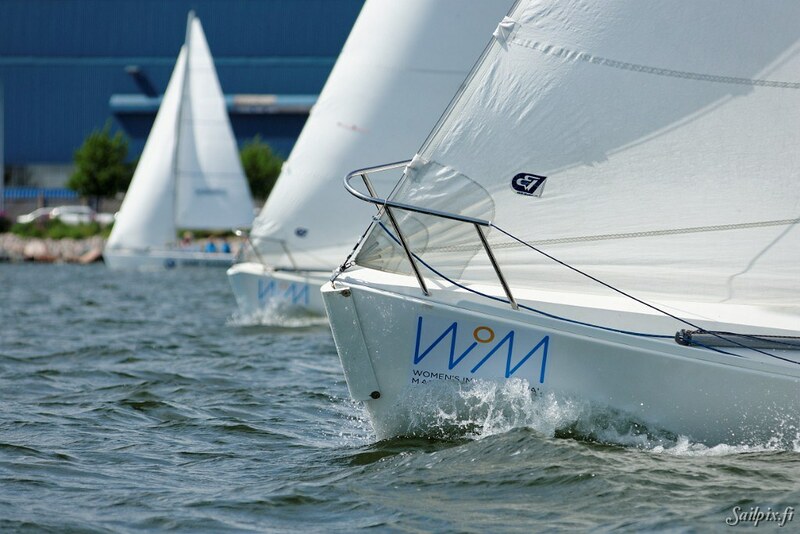 More info in the WIM Series newsletter. 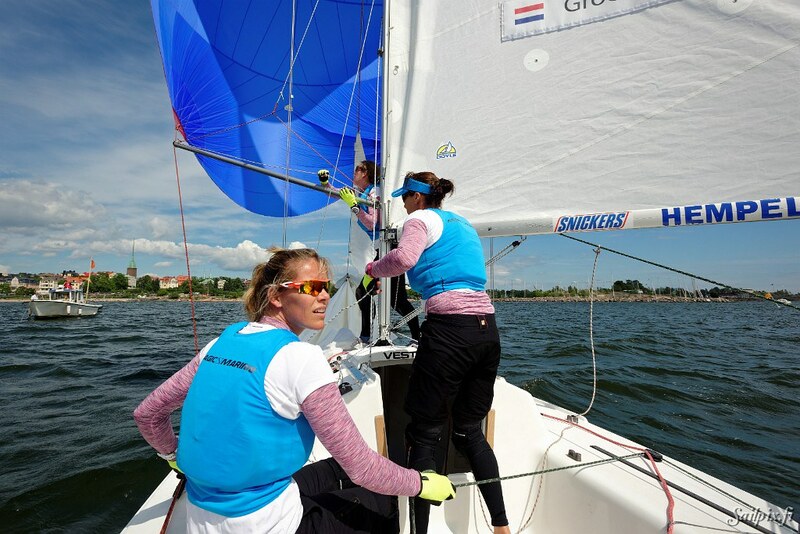 In flight 5 I had the chance to photograph team Netherlands (Renée Groeneveld, Annemieke Bes, Lobke Berkhout, Mijke Lievens) on-board and follow their concentrated match racing.